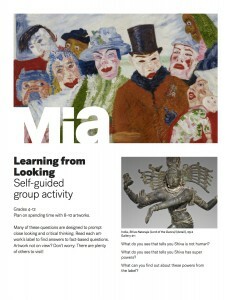 Explore Mia’s new special exhibition with this teacher guide. 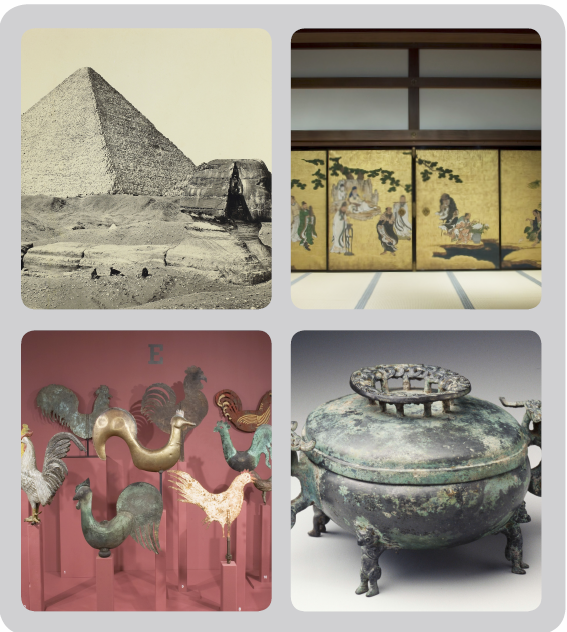 Full of content, images, and questions, the guide will help facilitate questions prior to your visit and once in the galleries. Thank you for your interest in Teacher Resources. The Teaching the Arts features are being updated. Please check back this winter for new & improved materials. Introduce your students to the diversity of Mia’s collection. These resources provide lesson plans, activities, content about artworks, discussion questions, and other ideas for engaging learners. Reading selections for students to help provide environmental context for the artworks. Native Art, Native Voices includes information about Native cultures both past and present and supports Minnesota state standards for visual arts and social studies/U.S. history. This learning resource provides six lessons with activities designed to integrate the diverse arts of Africa into your classroom to support skills and concepts you are already teaching or may be planning to teach. 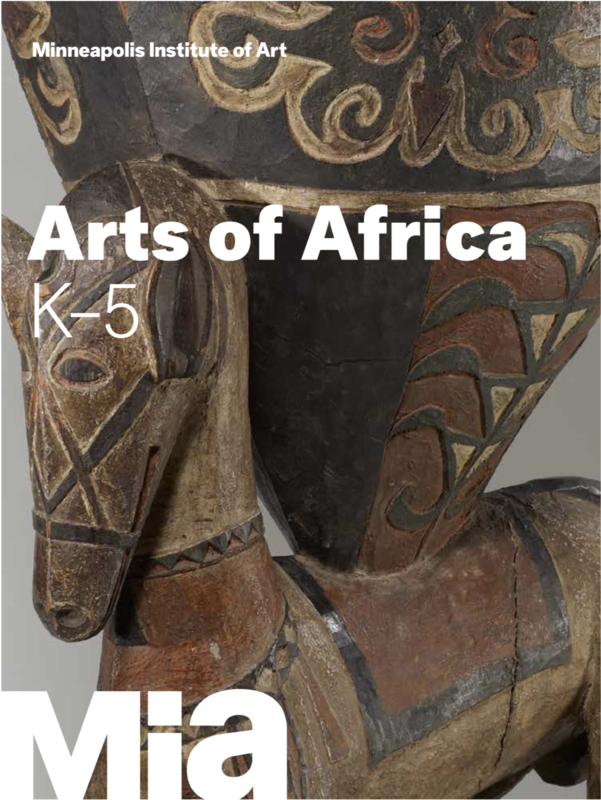 Each lesson introduces students to artworks from Africa in Mia’s galleries and encourages them to think critically, express themselves creatively, and make connections between their own lives and those of people across the African continent. These experimental STEAM lessons are created by members of the 2013–14 cohort of the Twin Cities Teacher Collaborative (TC2), an urban teacher residency that prepares mathematics and science teachers for the classroom. TC2 residents incorporated artworks from the Minneapolis Institute of Art’s collection into original lessons that can be taught in your classroom; some can also be taught in Mia’s galleries. Where relevant, the lessons include Minnesota academic standards and the benchmarks they support. 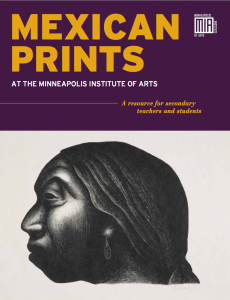 Mexican Prints at the Minneapolis Institute of Art (Obra Gráfica Mexicana en el Instituto de Arte de Minneapolis) provides a close-up look at fourteen prints from the collection of the Minneapolis Institute of Art (Mia) made by a selection of Mexico’s leading artists from 1890 to 2010. 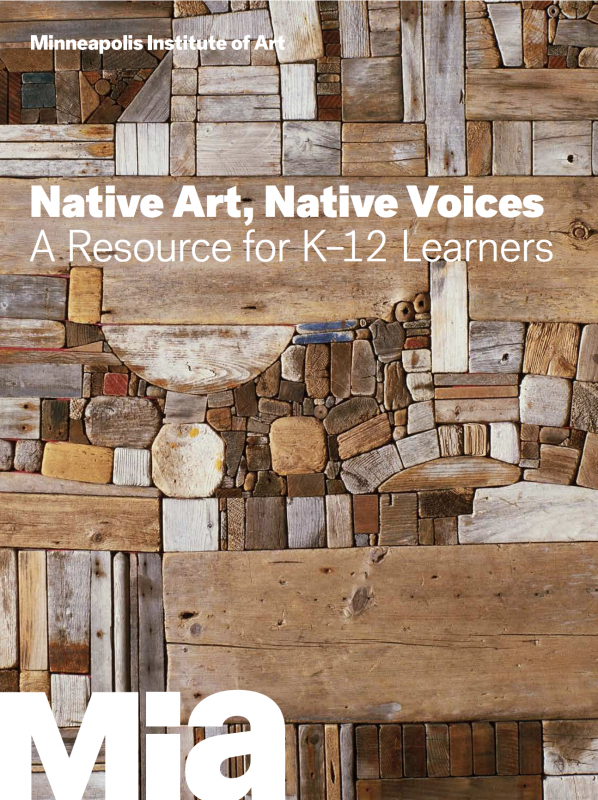 This resource is designed to be relevant to visual arts, social studies, English language arts, Spanish language, and interdisciplinary lessons for students in grades 6 to 12. 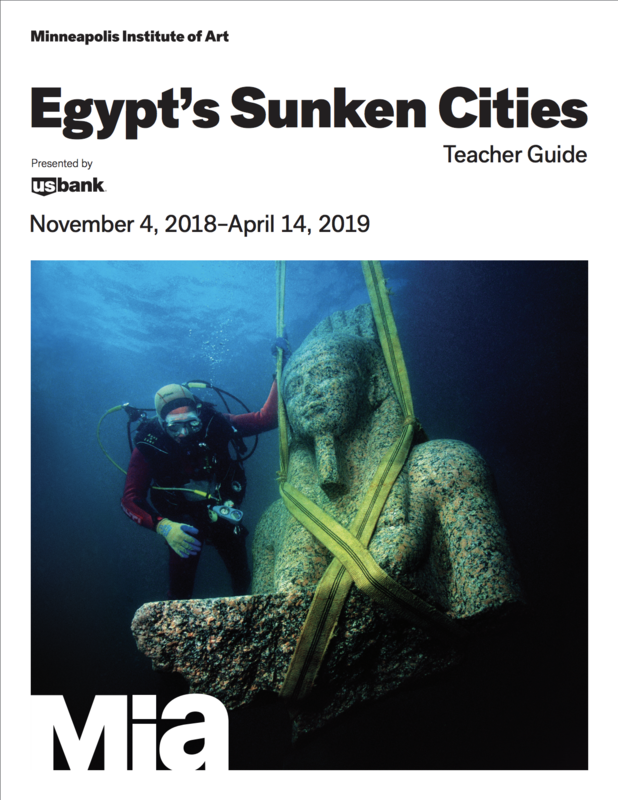 Guiding questions and activities encourage students to look closely at, analyze, and communicate about each of the works of art using various methods ranging from discussion and writing to art creation. These materials are not designed as a curriculum of sequenced lessons. Instead, the components are intended as springboards for you to integrate into your curriculum or use as a discrete lesson plan to challenge your students and meet their curricular needs. We have provided a list of Minnesota state standards that can be supported by using these materials. Reproduction, including downloading of the individual image files of Toledo, Jiménez, Orozco, Rivera, Siqueiros, and Cuevas works is prohibited by copyright laws and international conventions without the express written permission of Artists Rights Society (ARS), New York. 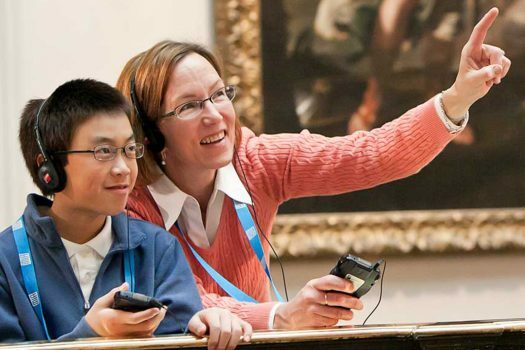 These activities for self-guided groups are designed to be used by a teacher or chaperone to facilitate a conversation about artworks with students. Alternatively, students can use these individually to guide looking and study as long as the chaperone remains with them at all times. Reservations are required for all school groups. Please be sure that you have reserved your self-guided tour by completing the online request to assure space is available for your group. View more online resources available for teachers and students. Have questions about our teacher resources or interested in a custom consultation? Email smcguire@artsmia.org or call (612) 870-3206.